The Engineering / STEAM Academic Day events encourage and motivate high school students of underrepresented populations in the STEM workforce to pursue educational opportunities. Students are provided with the opportunity to meet current professionals in the field of engineering and other STEM disciplines and become familiar with higher education institutions. Students also have the opportunity to participate in hands-on activities and demonstrations by faculty, students, and industry representatives. Current academic days focus on students from African American and Latino populations, as well as females. These events generally take place in the fall. The Engineering Machine Design Career Development program provides 6th – 12th-grade students the opportunity to engage hands-on with engineering and STEM principles. Teams of up to four students enter into the event a machine they engineer to complete a specific task. The specific task changes each year. Tams are evaluated on progress reports, presentation, and operation of their machine. This event generally takes place in the spring. The Engineering / STEM Career Exploration programs provide 6th – 8th grades students the opportunity to explore various engineering and STEAM disciplines through hands-on activities that utilize the engineering design process of ask, imagine, plan, create, and improve. This program focuses on cutting-edge topics such as regenerative medicine, computer science, robotics, and nanotechnology. Current programs include Explore STEM, Girls Explore STEAM, Explore STEAgM, and Explore STEM and are offered in the summer. The STEAM Career Pathways Day provides 7th-grade students with an opportunity to be exposed to STEAM careers, as well as university faculty and students. Students explore various interactive stations that focus on many areas including biology, anatomy, engineering, energy, theatre, and dance. This event generally takes place in the spring. 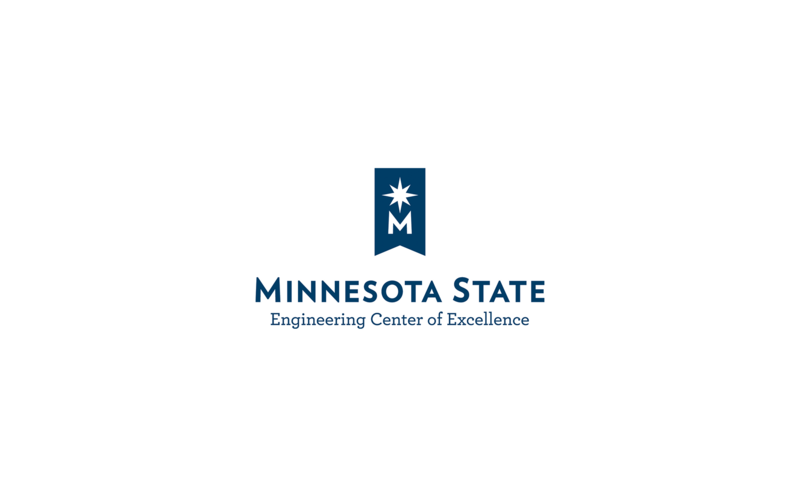 The Southern Minnesota Regional Science and Engineering Fairs allow elementary, middle, and high school students to experience what it is to think like a scientist or engineer, to investigate and experiment in an area of interest, and to share their results. The students choose between a scientific method and an engineering method for their project. The program is linked to the International Science and Engineering Fair rules (ISEF). This is within the top 10 largest ISEF affiliated regional science and engineering fairs in the United States, where there are well over 1,000 students in attendance. The fairs take place in late winter and early spring. The Supermileage Challenge, by Minnesota Technology and Engineering Education Association (MTEEA), provides the top STEM experience for middle and high school students to design, build, test, evaluate and adjust vehicles to gain the best mileage runs on E 85, gasoline and electricity at the Brainerd International Raceway. This opportunity promotes the many exciting engineering-related career pathways to students and their families. The event is in late spring and Engineering Center of Excellence has been supporting it since 2006. Teacher professional development. Since 2017, the Engineering Center of Excellence has advanced the Southern Regional Education Board’s (SREB) Advanced Career curriculum by providing teachers training and program support. Advanced Career is a project-based STEM curriculum for high school students. The curriculum prepares students for high-skill, high-demand, and high-wage career fields by guiding them through four increasingly challenging courses that teach students to apply literacy, math, science, and technology skills to solve workforce-based problems.